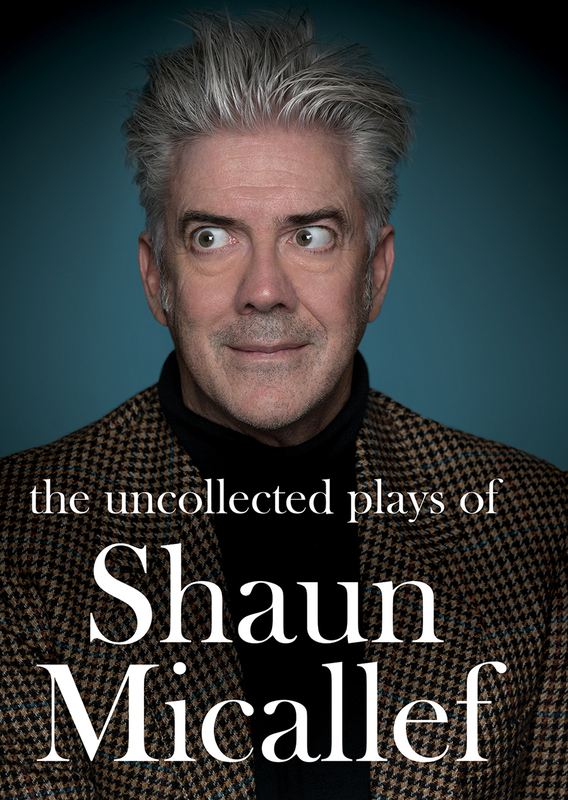 Books – Shaun Micallef Online! Previously we spoke to Stephen Hall, one of the cast members of Mad As Hell, about many things, including the fact he was a quiz show champion! 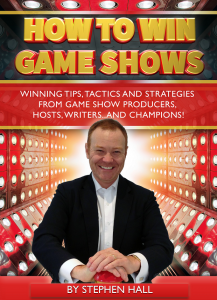 He has taken all of the skills he learnt, plus hours of interviews with former game show champions, hosts, question writers and producers, and put it all into one eBook: “How To Win Game Shows“. 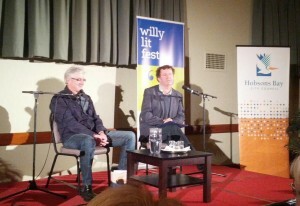 It also includes behind-the-scenes’ tips from ‘Family Feud’, ‘The Price Is Right’ and ‘Who Wants To Be A Millionaire’. Even if you don’t fancy yourself as a contestant, the inner workings of some of the most successful quiz shows makes for great reading. 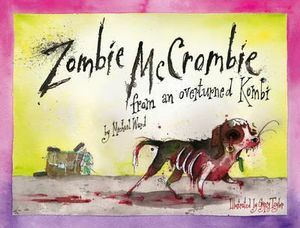 You can find out more at Stephen’s website. 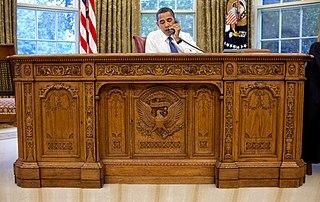 “The President’s Desk” “officially” coming! 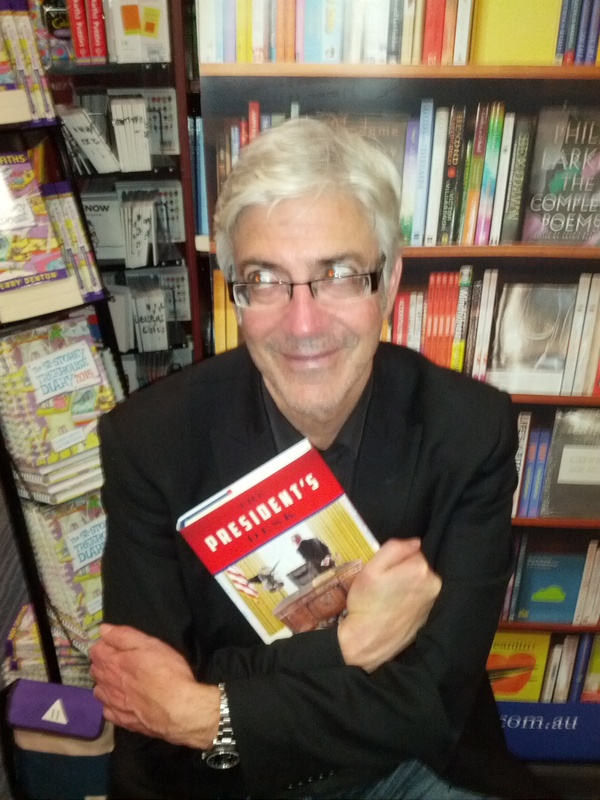 It’s all but confirmed – Shaun’s next book will be entitled “The President’s Desk” and be available from October 6th this year. 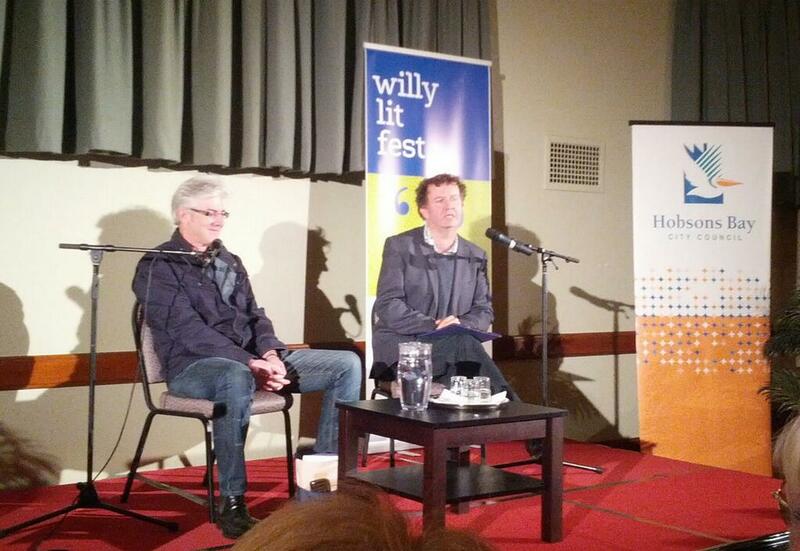 We published a possible excerpt in a previous post, and now Shaun, in conversation with Francis Greenslade, will be discussing it at the Williamstown Literary Festival, probably with a reading or two – can’t wait! 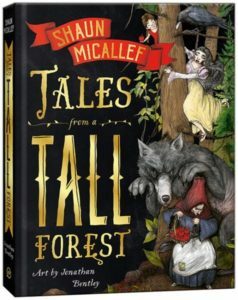 Sample content for Shaun’s next book? Back in 2011, Shaun wrote a piece for Tony Martin’s website “The Scriveners’ Fancy” (no longer online) called The Resolute President. 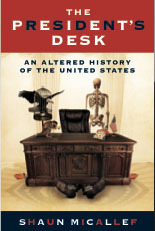 Move forward to recent times, and Shaun has hinted his next book is about the President’s Desk – one of which is called… The Resolute Desk. Could this except from his original post on Tony’s website give us a hint of what’s to come…. ?